ASK TODAY ABOUT AVAILABILITY ACROSS OUR MARINAS BY CLICKING HERE. 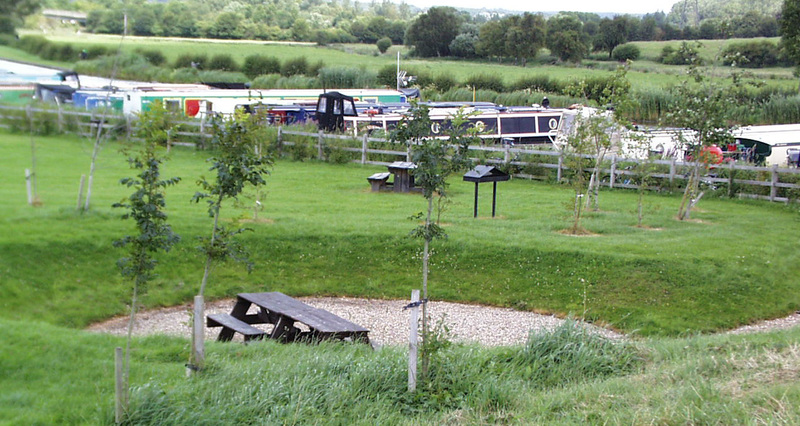 Grove Lock Marina is situated close to Leighton Buzzard on the Grand Union canal next to the pub that shares its name. 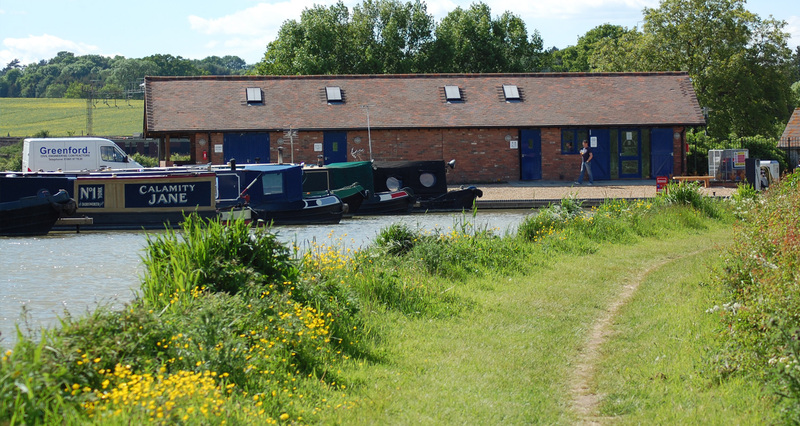 It is easily accessible from Aylesbury, Milton Keynes, Dunstable and Luton and is close to a number of attractions including Whipsnade Zoo, Bletchley Park, home of the Enigma machine, and many enjoyable walks, nature trails and parks. 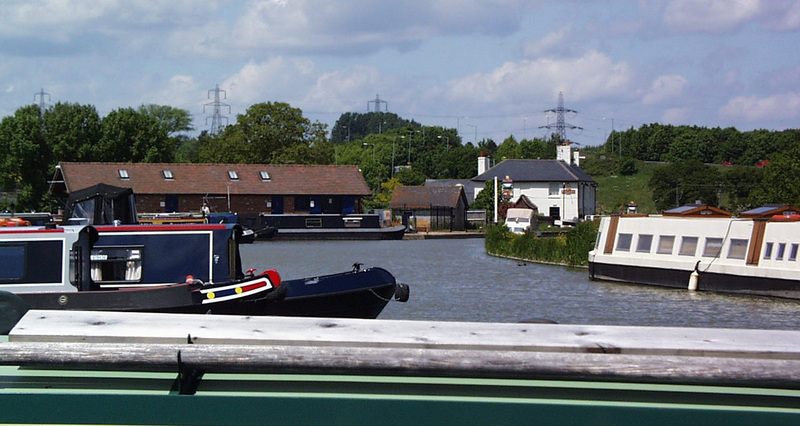 Grove Lock Marina is situated on the Grand Union Main canal at the south end of Grove Lock. 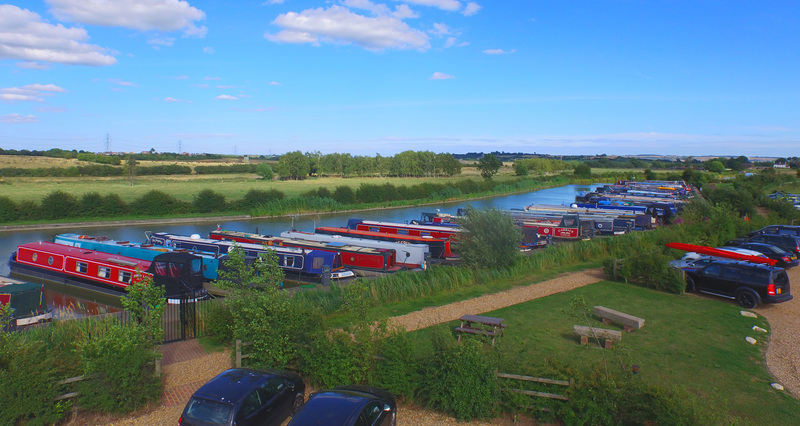 Grove Lock Marina is situated approximately one mile south of Leighton Buzzard, Bedfordshire on the B488 some 700 yards south of the roundabout from the A4146 which runs from Hemel Hempstead to the A5 near Bletchley. Enter from the B488 where you see the Grove Lock Pub sign. © 2018 Pridewater Estates Ltd. All Rights Reserved. 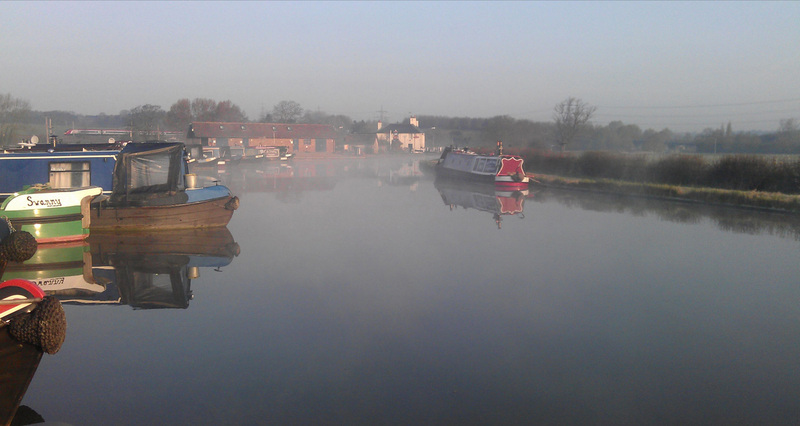 New Mills was renovated by Greenford, who also constructed Grove Lock & Kings Orchard.